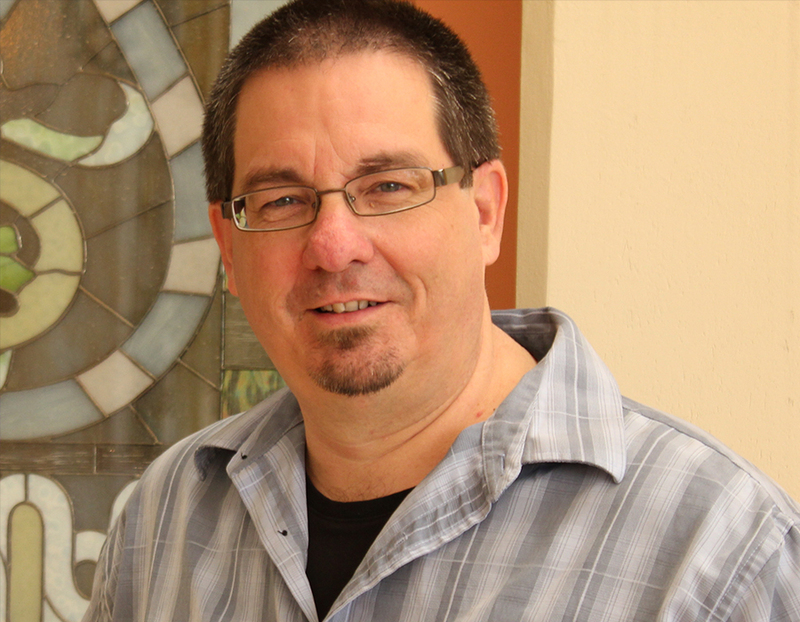 Jeff Chaves is a freelance writer and pastor of Northpointe Community Church in North Las Vegas, Nevada. He and his wife, Peggy, have four children. Church growth traced to miracle after giving away funds. Pastor returning to his small hometown finds hundreds eager for the gospel.